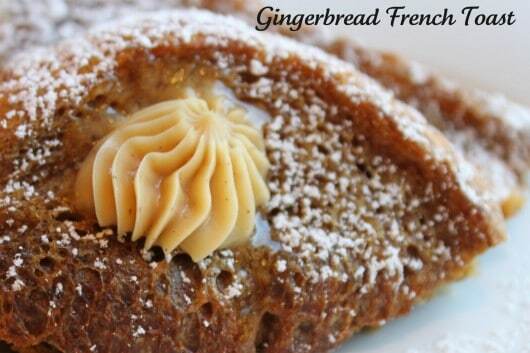 Oh the wonderful taste of Gingerbread, French Toast Style! Now that December is upon us the thought of Winter-y flavors is all around. This is French Toast with a twist. The wonderful aroma of ginger and molasses add to the classic French Toast. It’s topped with gingerbread butter and let me just say, wow do I love this butter! 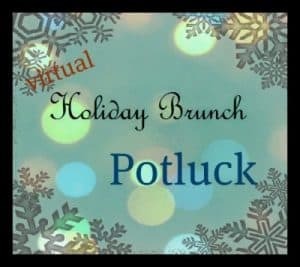 I’m participating in a Virtual Holiday Brunch Potluck with some great blogging friends. Since we can’t all fly around the country to have brunch, join us in our virtual brunch and see what everyone is “bringing” I’m sure we are in for some delicious recipes! Mix eggs, milk, and spices along with molasses, emulsion and sugar. Dip each piece of bread into mixture and place flat in a rectangular pan. Pour remaining mixture over bread and cover with plastic wrap and put in fridge overnight. 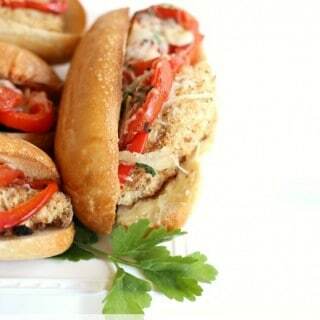 (cut slices in half in you prefer) this recipe can be doubled or tripled etc. The next morning, heat griddle on medium. Grease griddle so the French toast doesn’t stick. Cook on each side for a couple minutes. Cover when cooking the second side if needed. If you are making French toast for a crowd you can keep them warn on a low temperature in your oven. *when I made this butter again, I added a bit more molasses about a teaspoon extra and a tablespoon honey. 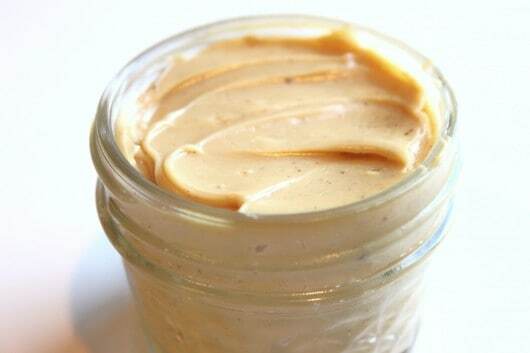 Beat room temperature butter in a mixer until creamy; add remaining ingredients. Blend thoroughly. Refrigerate until firm. I store mine in a 4 oz. canning jar. This sounds fantastic Diane! I was just looking for a gingerbread frenchtoast this morning! Oh my this looks wonderful! My shredded wheat just hid under the milk in shame. 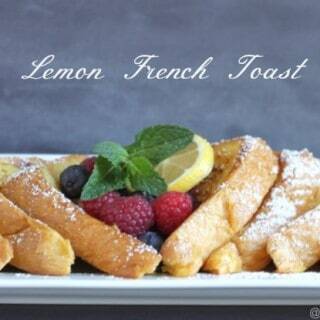 That French Toast sounds amazingly awesome, and I cannot wait to make it for my family during Christmas break. Looks so good! Enjoyed participating in the brunch with you! What a unique holiday French toast – so clever with the gingerbread spices and that gingerbread butter just puts this over the top! By the way, what is orange emulsion? Orange emulsion is a more intense orange extract. It’s thicker than extract too.I used LorAnn’s Emulsions. I need that butter! 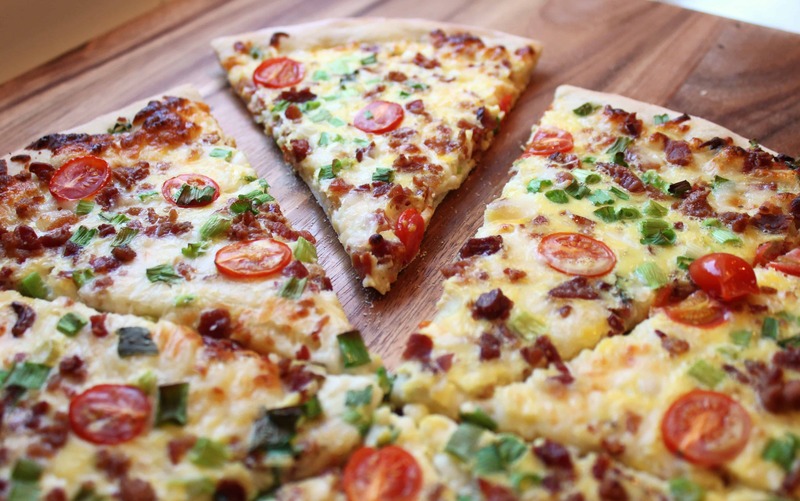 I can think of so many things I want to slather it on, great recipe. Oo I love this. I was thinking you sliced up actual gingerbread to make this and I was worried about making two recipes just to get this in the end. LOL, would love to have you over for brunch and I wouldn’t make you eat the leftovers on the plates. I’d make you an entire batch to enjoy! I have a feeling I will be spreading that butter gingerbread butter on everything! That french toast sounds awesome, but I must admit, the butter sounds even better. I’ll be making up a batch of that real soon! I’ll give you a hint there is more BUTTER coming, this was the fourth flavor 🙂 one would be great for Grilled ANYTHING it’s savory and my new favorite…post goes up tomorrow 🙂 it may have jalapenos in it…you like jalapenos don’t you? oh my goodness, Diane…seriously why couldn’t this be a real life party? 🙂 looks amazing and sounds divine…gingerbread butter sounds so good! I will be making it! I’ve been asking myself the same thing ALL day! oh how I want all the yummy food. Brilliant! I will definitely try this. Oh my! This looks fun! Can’t wait to try it! 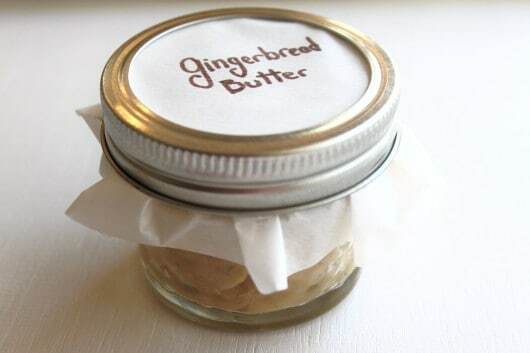 Gingerbread butter – wow! This sounds wonderful, Diane. Great recipe Diane! I love the potluck roundup! Everything sounds scrumptious! That butter looks awesome too! Oh, I dearly love gingerbread – haven’t made it in years. This could be the time! Okay, there is so much to love about this recipe, but oh, the butter! Holy moley! PS – I converted your gingerbread cheesecake bites to low carb and will be postiing them friday! With credit to you, of course. Gingerbread butter? Yes, please. This sounds perfect! Oh my, there are no words! LOVE!! Gingerbread butter? How brilliant! I feel a vegan version coming on!!! Ohhh…I bet that smells amazing! Yum!! That gingerbread butter looks absolutely DIVINE and it’s perfect for a Christmas basket! Oh this looks incredible, Diane!!! That would be a lovely homemade gift to offer for christmas I guess! I know it’s springtime and I should probably be making fiddlehead French toast!, but the gingerbread butter had such rave reviews, I just couldn’t wait until Fall to try this. (a little end of the college year vacation in California to visit their cousins). I made and froze the gingerbread butter ahead of time so it would last the flight. Then I pre-mixed the sugar, spices, molasses, and orange flavoring (I used extract) in a tiny jar, so all they have to do is add it to some eggs and milk, and voilà! they’ll have Gingerbread French toast in no time! ’ll be making up a batch of that real soon! Looks so good! Thanks you! Very informative blog article. Really thank you!